Advanced Post Navigation: adds next and previous buttons to your posts and pages. These are much more interactive than the ones most of you are used to. Keyboard navigation is also offered. Awesome Post Navigator: this plugin is compatible with WordPress & WooCommerce. It has plenty of icons and makes your site look more interactive. Next Post Fly Box: this elegant script shows navigation links as a floating pop-up box on the left or right side of the window. 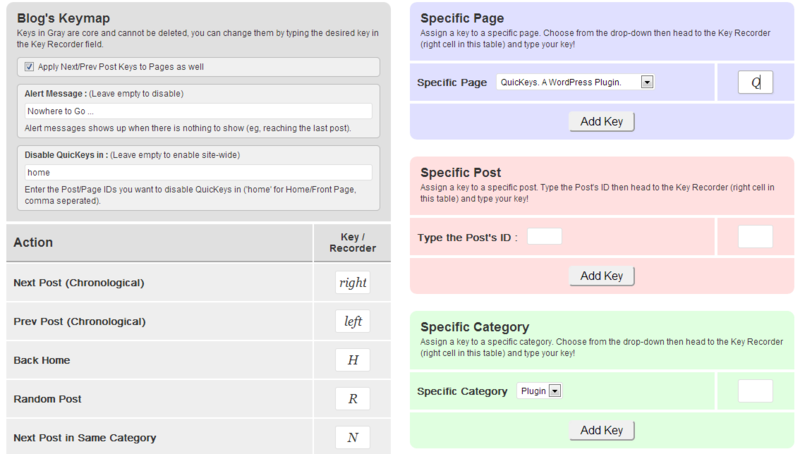 WP Keyboard Navigation: want to let your visitors go through your posts with keyboard shortcuts? This plugin can help. You can assign custom keys for important tasks. 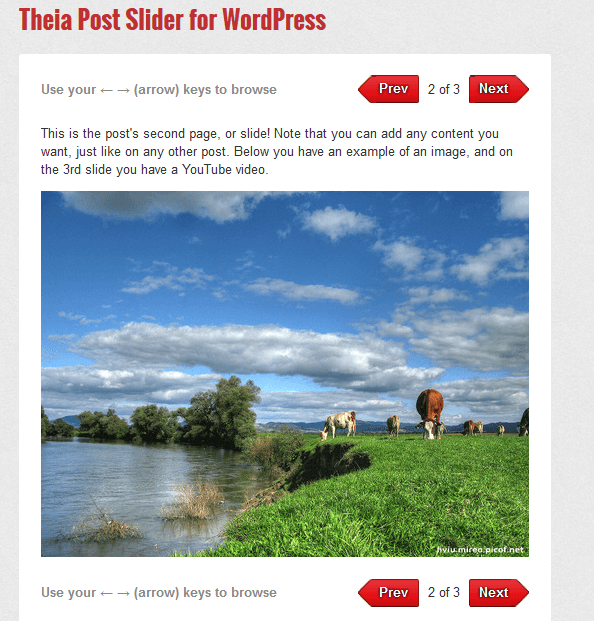 Theia Post Slider: useful if you have multi-page posts on your site and want them to be more engaging and easier to browse. It has 25+ slider themes, 4 transition effects, keyboard shortcuts, and more. 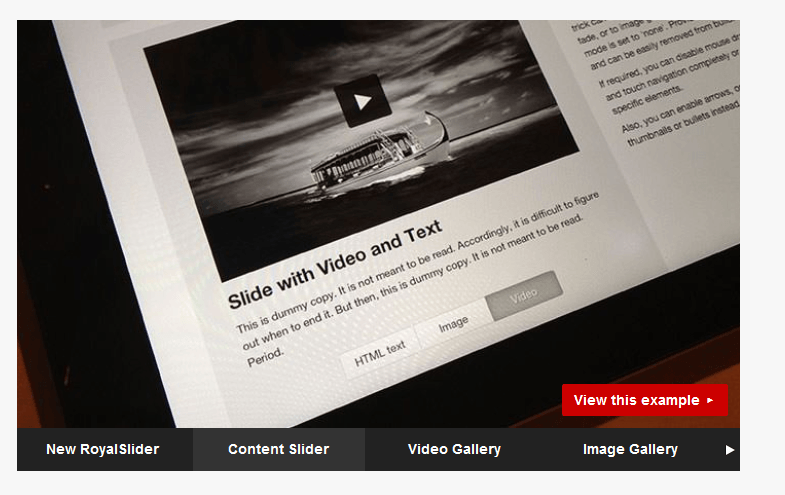 RoyalSlider: a responsive content slider for your website. It has touch-swipe navigation and makes your website more mobile friendly. 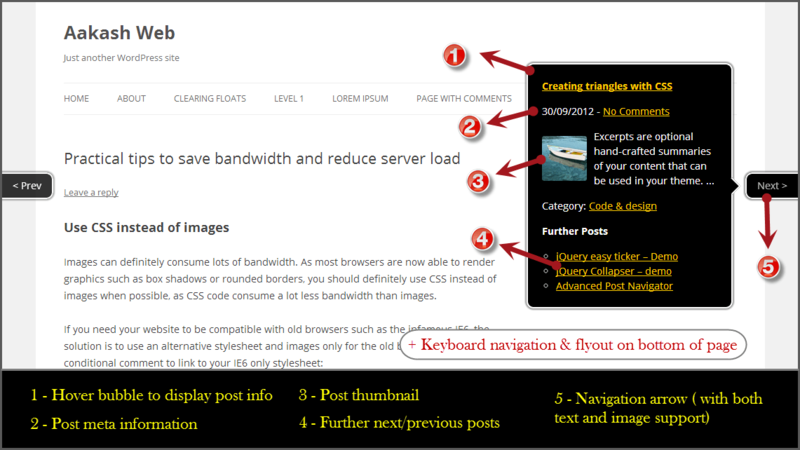 Which one of these post navigation plugins are you impressed with the most?